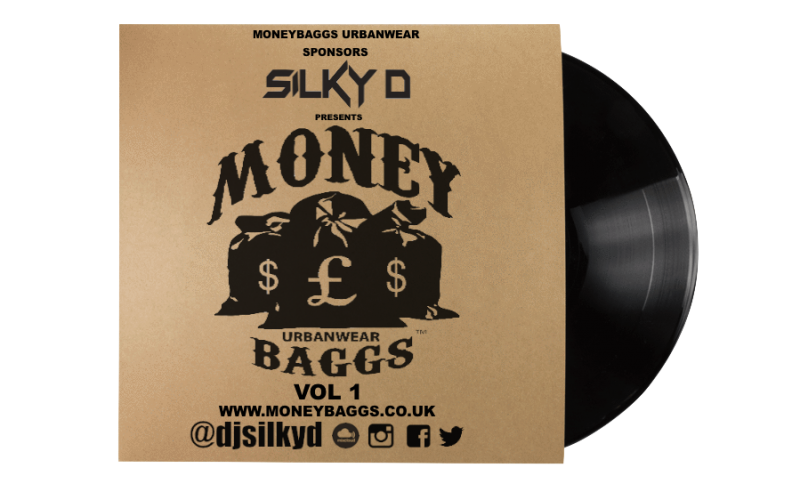 Check out my first Official mix for my sponsor and I would like to take this time to send a massive shout out to Nottingham Money Baggs Urbanwear who have ask to sponsor myself. 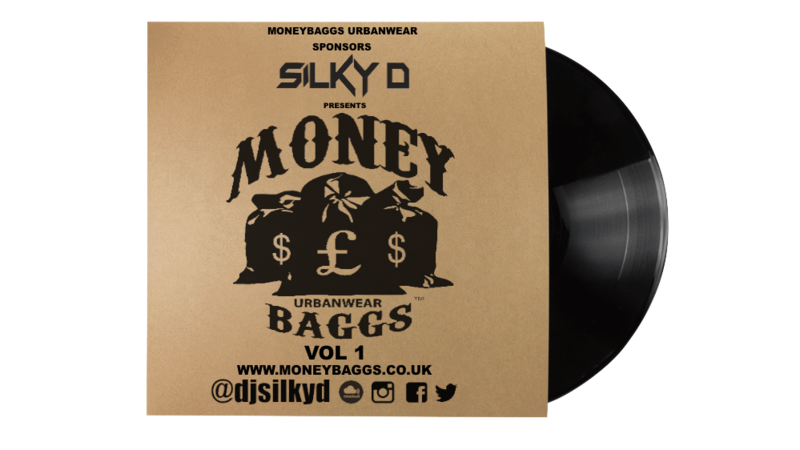 Money bags Urbanwear are one of the UK’s fastest growing brands. specialising in urban clothing and accessories for men, women and children. Moneybaggs Stocks:Tshirts, Jumpers, Hoodies, Woolie Hats, Caps, Moneybagg pendants chains, Quilted Jackets, Varsity Jackets in different colours. they also do wholesale on these jackets to anyone or label trying to do their own jackets. We also do embroidery on the jacket with your own exclusive design.